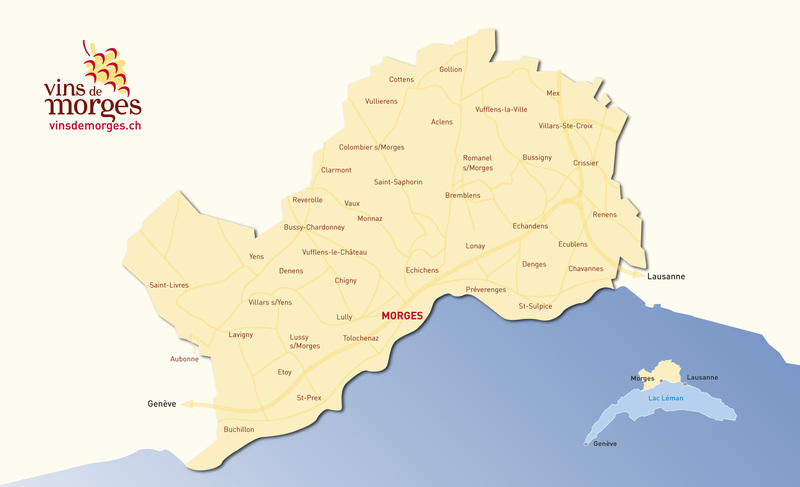 On the Vaud coast, the Morges vineyard is a vast mosaïque, made of its numerous little coteaux, like gems that shine with their own colour, their own light. Originally from the Léman bassin, the Chasselas is here on the land of its’ ancestors. It restores the subtle terroirs from whence it came like no other wine.